Johnny Depp’s dogs face death if they’re not removed from Australia immediately. 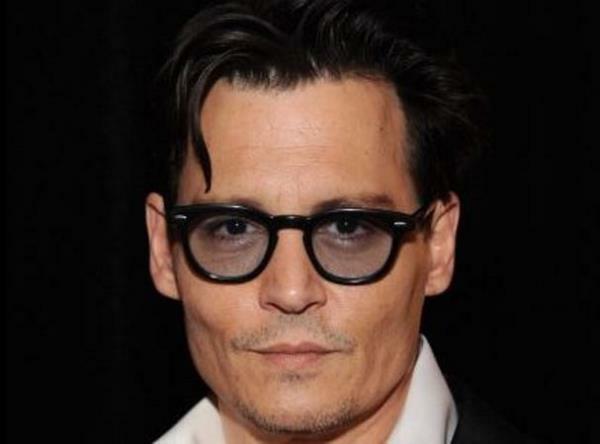 The 51-year-old actor is currently in Oz filming Pirates of the Caribbean: Dead Men Tell No Tales, where he’ll be depicting his famous character Captain Jack Sparrow. But Johnny has been censured by Australian Agriculture Minister Barnaby Joyce for bringing his two Yorkshire Terriers into the country illegally. Minister Joyce claims authorities caught wind of the situation when Johnny was getting their fur maintained at a doggy salon. The politician won’t stand for anyone breaking Australia’s biosecurity laws, including celebrities. "We found out he snuck them in because we saw him taking them to a poodle groomer. Now Mr Depp has to either take his dogs back to California or we're going to have to euthanise them. He’s now got about 50 hours left to remove the dogs,” Minister Joyce said. "You start letting in movie stars, even though they have been the sexiest man alive twice, who come into our nation, why don't we just break the laws for everybody.